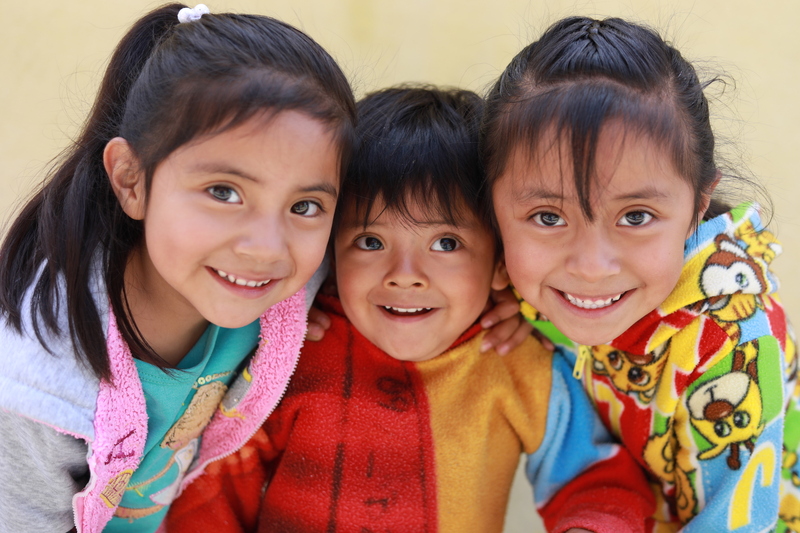 Brianda and her siblings, Santiago and Andrea (pictured above), are all registered in the Compassion program at the local church in their hometown of Santa Clara de Juarez in Mexico. They love reading letters from their sponsors. We asked Brianda and a few of her friends: “What phrases in Spanish would you like your sponsors to know?” Here’s what they said. I like your letters. Me gustan tus cartas. I am praying for you. Estoy orando por ti. God bless you. Dios te bendiga. God loves you. Dios te ama. 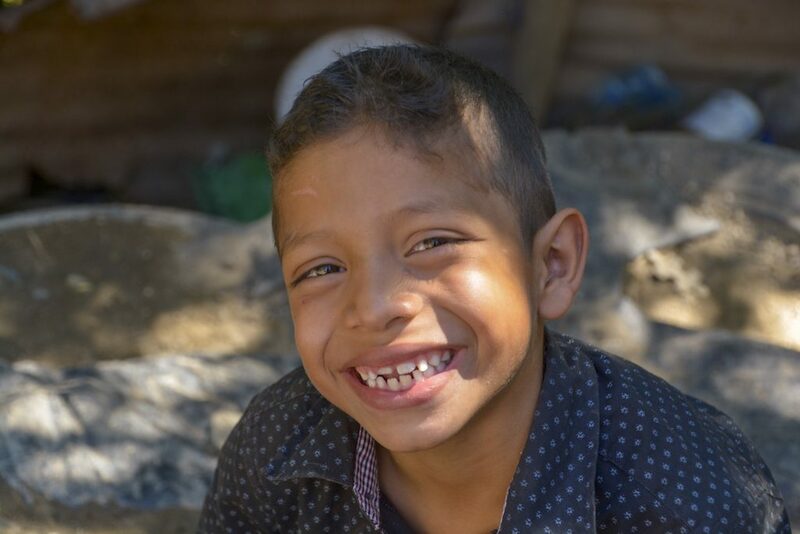 Does your sponsored child speak Spanish? Write a few of these phrases on a keepsake card to send your child! Though nothing can take the place of a loving parent, those words made Justin feel special and loved on a day when his entire world seemed to be crashing down. He knew someone out there cared about him and was praying for his family. Your letter might meet a child at their very moment of need. Write a letter today at my.compassion.ca. Ever wonder how letters get to your sponsored child?